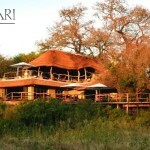 We regard this as one of the best-kept secrets of the Kruger Park. 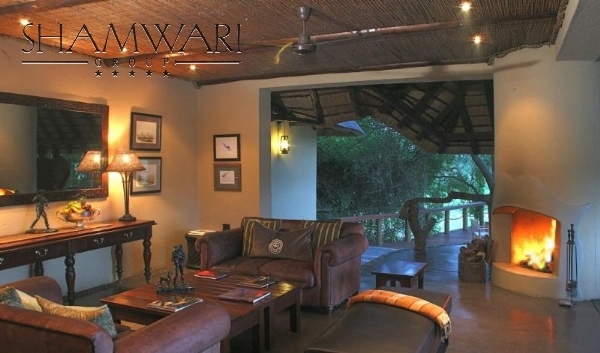 One of the original private concessions in the Kruger Park, this lodge has been extensively refurbished and is now part of the Shamwari Dubai World Group. There is an impressively equipped Wellness Centre offering extensive pampering after a hard day watching game. 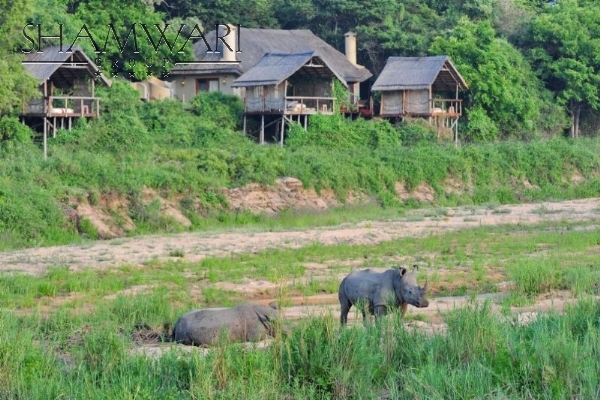 The main lodge has 12 suites and there is a family lodge. 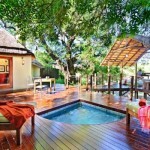 Each suite is beautifully appointed and very private. 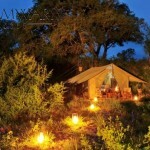 The bedroom is centred around a four-poster bed complete with mosquito net and a view from the bed and the bathroom of the adjacent riverbed. The outside deck extends to a private viewing deck overlooking the valley and comes complete with its own plunge pool for cooling off in the heat of the day. Each suite has its own outside shower again in complete privacy. 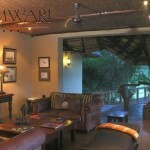 The central facilities are excellent with pool, elevated bar and extensive dining area overlooking the valley. 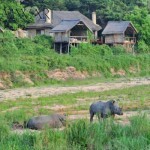 Evening meals are often served buffet style in the boma around a log fire to complete the atmosphere. 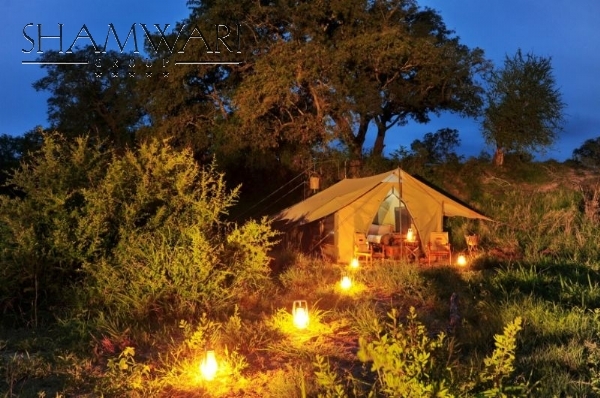 Game drives are included and are guided by experienced rangers who will drive you off road in the lodge’s concession area but also into the surrounding park for a complete game watching experience. The lodge gets its name from the book written by Sir Percy Fitzpatrick chronicling his hunting adventures 120 years ago with his Jack Russell Terrier called Jock and you will see memorials to the plucky little dog all over this part of South Africa. 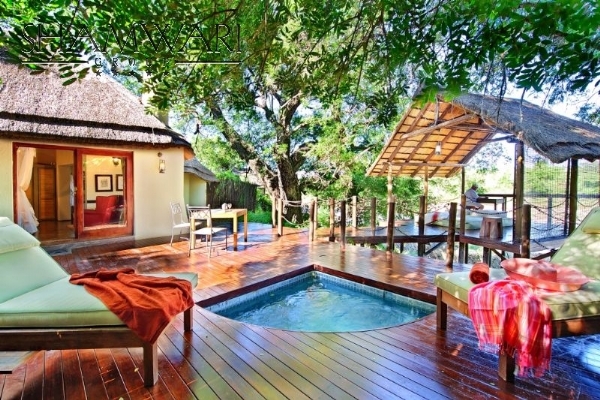 In honour of his memory, during the cooler months, the lodge creates a tented camp complete with outside bucket showers in order to recreate the feel of exploration in the 19th century. 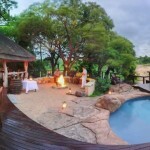 We consider this an excellent alternative to the numerous lodges in the private reserves adjoining the Kruger Park. Please note that this is a medium risk malaria area so you should consult your physician to take appropriate anti – malaria medication.